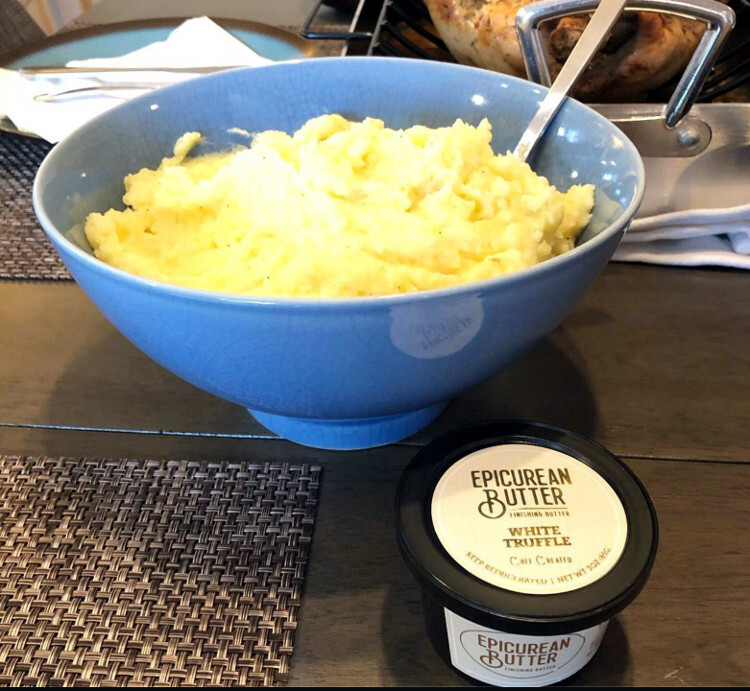 With Epicurean's White Truffle Butter, this recipe by the All in One Chef is just plain awesome. We're excited to introduce you to Aimee of "Fork Heart Kentucky." You'll love her just as much as we do... one of her greatest quotes: "It's my opinion that butter is proof that God loves us." Yes, Aimee, we agree. Find this delicious recipe on her blog here. Enjoy!